Almost every women uses makeup to look good in the eyes of everyone. They hide those imperfections and flaws like dark circles, acne and pimple marks, and wrinkles by applying thick layers of foundation and concealer. Everyone is deceived by the beauty that makeup gives us. It is undeniable that a woman looks better when wearing makeup on, especially the natural makeup. To have that natural look, choose light to almost natural shade. Don’t use colored eye shades, though you may use, to really make it look like natural. Light lipsticks, lip balms and lip tints are preferred to put color on your lips. When doing natural makeup, secret here is to only work on your eyes and lips. That’s your facial features that should be highlighted. Older people who would wish to try to hide and cover those dark circles and wrinkles tend to put on heavy makeup thus making their wrinkles more noticeable and make them look older. It is best to use light makeup for they will look younger than their age. Women love makeup for it helps them look even better. But what if you’re a kind of person who is sensitive to makeup because you have sensitive skin? When you put something in your face, it causes some allergic reaction such as redness, swelling, itching, pimples and hives. Does that mean you’re no longer allowed to go out and step the house with bare face? Big credits to those who invented hypoallergenic makeup! They are made up of chemicals that are believed to cause less and fewer irritations and reactions to skin. 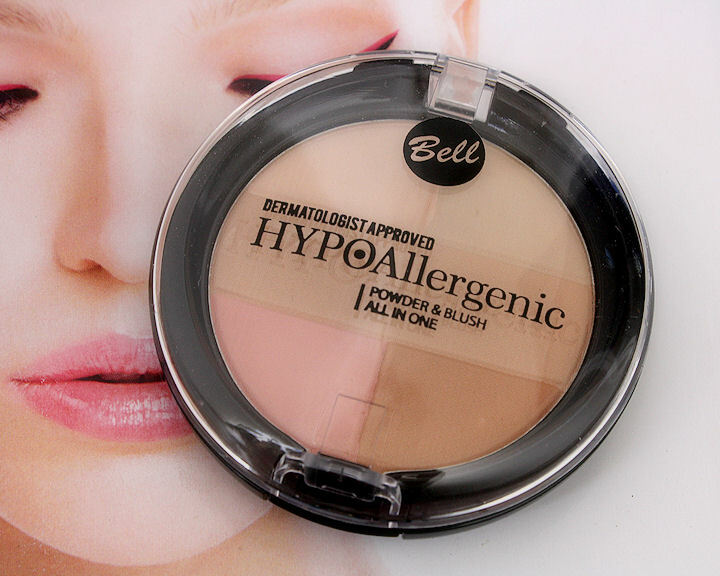 Products that are labeled hypoallergenic are said to gentle and mild to skin. Hypoallergenic makeup like lip color, eye shades, foundation, concealer, mascara, eyebrows and eyeliners can be bought on online stores, makeup isles, drug stores or you may have them direct from manufacturers. If it happens that you don’t want to try hypoallergenic makeup for the reason that you have that doubt on your mind that it might not work on you and may just aggravate your condition, you may try and make your own beauty product. There are lots of homemade makeup recipes online. From blush, eye shades, liquid foundation and lipsticks. The common ingredients used are coconut oil, fruit extracts, vanilla beans and honey. If you have some serious allergies and reactions to cosmetics, it is advised to contact the nearest dermatologist in your city. Your dermatologist will do so skin te4sting to determine which substance causes irritation on your skin when applied. The dermatologist will recommend you which products you’re supposed to use. This entry was posted in Cheap Makeup, Cosmetics Cheap, Eye makeup, Make Up Store and tagged Cosmetic Company Outlet, Discount Makeup, Expensive Makeup Brands, Hypoallergenic Makeup. Bookmark the permalink.